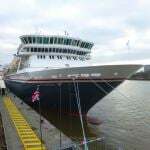 For those in Scotland and the North of England, this one-night mini cruise is ideal for trying cruising for the first time. Balmoral departs Rosyth Port on Saturday 21st July 2018 and arrives at Newcastle Port in North Shields the following morning, where the voyage terminates. At just one night at sea, this is a real taster mini cruise. 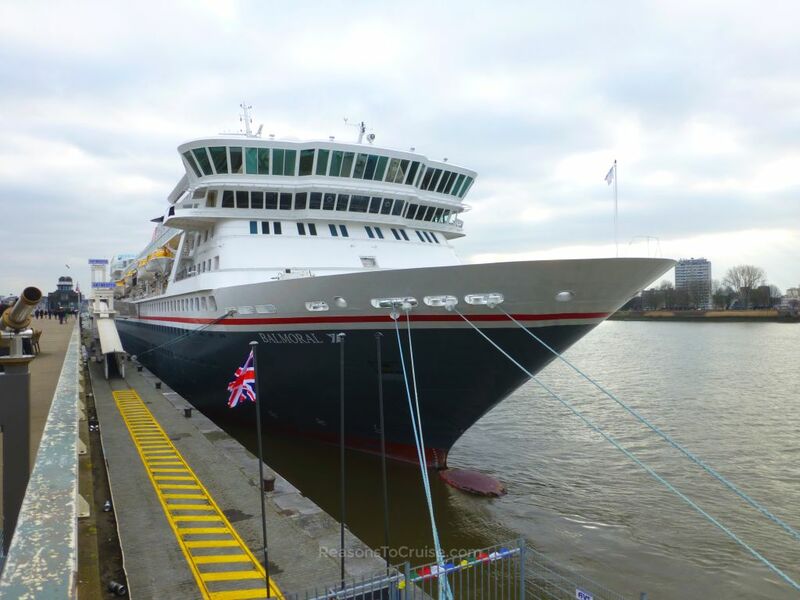 Experienced sailors will be disappointed with just one night at sea unless they are desperate for any opportunity to sail with Fred Olsen or on Balmoral once again. 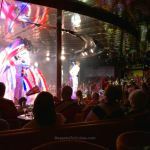 But for cruise virgins, this one-night taste is perfect for trying the cruising experience without the commitment. If you do not like the experience, it ends the following morning. 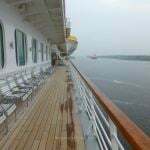 You will have had an enjoyable night aboard, and you can leave the next morning safe in the knowledge that you have sailed on a cruise ship and have practical first-hand experience. 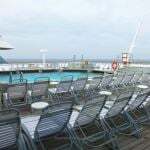 If you love it, as I am sure you will, you will struggle not to spend Sunday afternoon booking your next cruise! 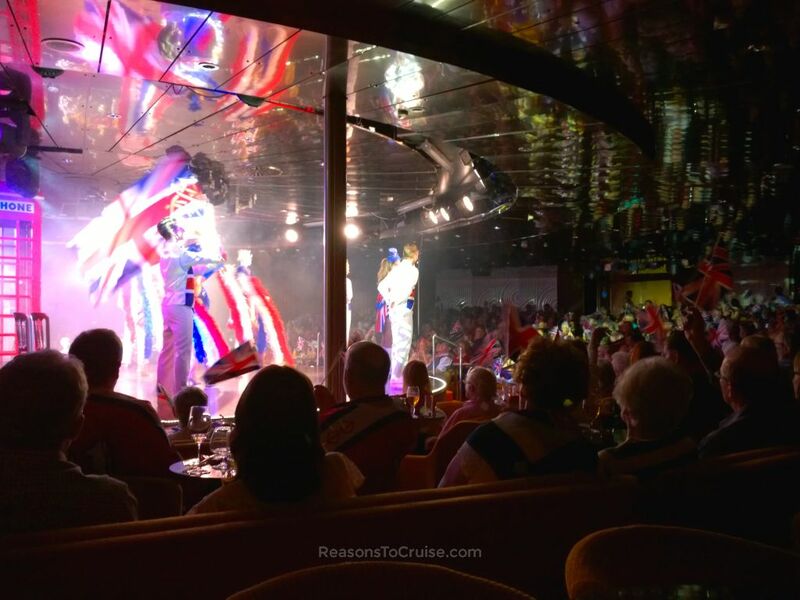 Cruising is an addictive holiday type, and once the bug has bitten you, you will want more. If you are a nervous traveller or have heard horrendous (and no doubt exaggerated) tales of woe on cruises, this is your opportunity to try a single night to see how the experience compares to your land-based escapades. This voyage is not a particularly exciting itinerary, and as you will sail in the dark, the coastline in the distance will be hard to make out. Instead, this one night is all about experiencing the best that Fred Olsen has to offer. 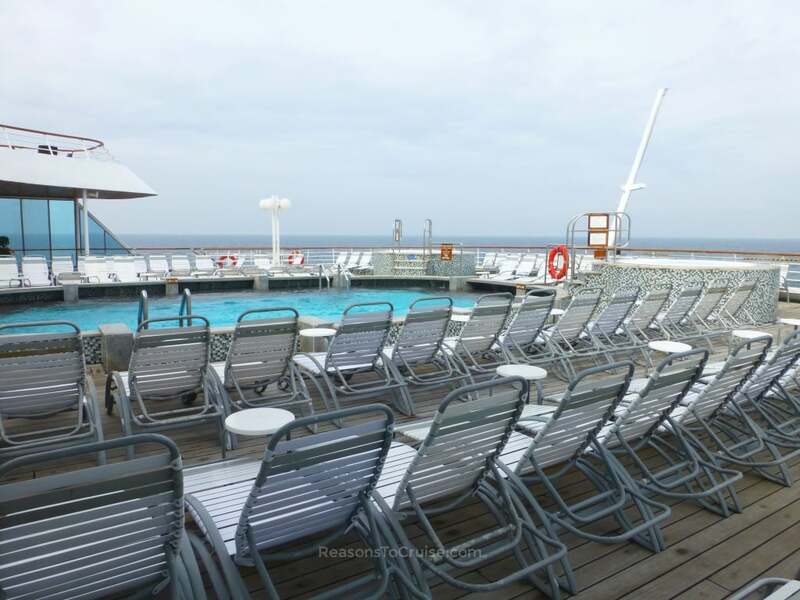 Tiny Balmoral is the largest ship in the fleet and boasts the biggest range of cabins and amenities. Enjoy a delicious dinner and filling breakfast, sleep in a comfortable cabin, and enjoy the evening entertainment laid on by the ship's staff. Optional one-way coach transportation is available through Fred. Olsen Cruise Lines to help you get back home. 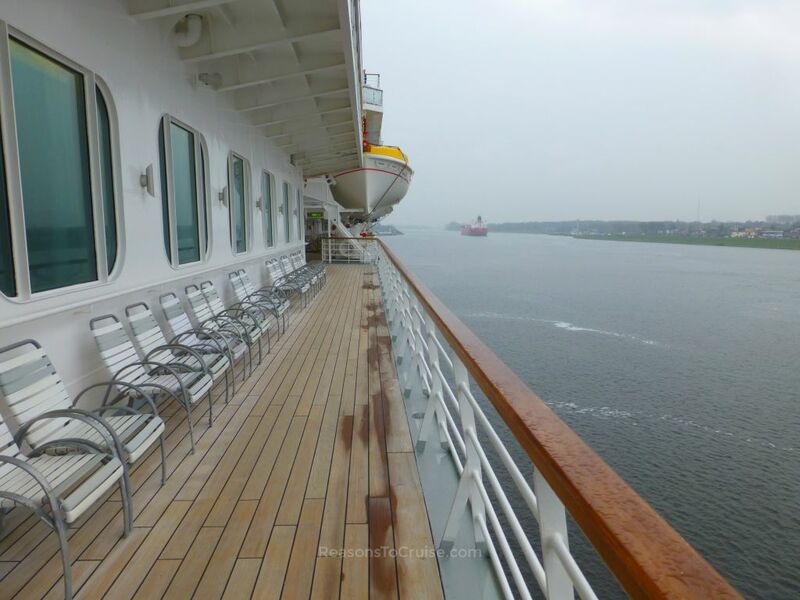 When you book online, choose one of the 'Transport Pickup' packages (Rosyth Port to Newcastle Port before your cruise, or Newcastle Port to Rosyth Port after your cruise) to include coach tickets in your booking. I also spotted a third option of return bus transport from Adderstone Services (between Alnwick and Berwick-upon-Tweed in Northumberland) which will take you from Adderstone Services to Rosyth before your cruise and from Newcastle to Adderstone Services afterwards. Balmoral is a great ship. I spent a week on her in an ocean view cabin touring Northern Europe and loved the atmosphere (and food) onboard. This weekend mini cruise departs on a Saturday and ends on the Sunday - perfect if you have weekends off work. This briefest of tastes will serve as a good introduction to the world of cruising and the Fred Olsen brand. There are no ports of call, but you can still enjoy the ship's facilities. Only if you have paid for that option. There’s usually an option for coach transportation back to your starting point for a nominal fee. Give your travel agent or Fred Olsen a ring and I’m sure they’ll sort it out for you.